Showing results by author "Richard J. Johnson MD"
If you've ever struggled with losing weight and keeping it off, I don't have to tell you it's a challenge. You already know. 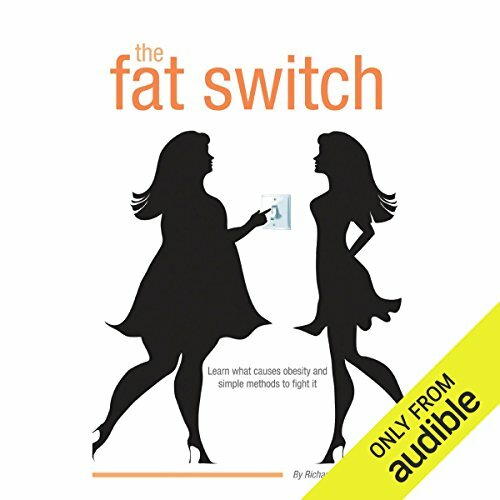 What if losing weight could be as easy as flipping a switch? I know that sounds incredible. But now there's an abundance of research telling us that may be possible. In his new book, The Fat Switch, Dr. Richard J. Johnson, presents news-breaking, science-based studies that will reverse current thinking on both the cause and treatment of obesity. Want to understand weight gain?